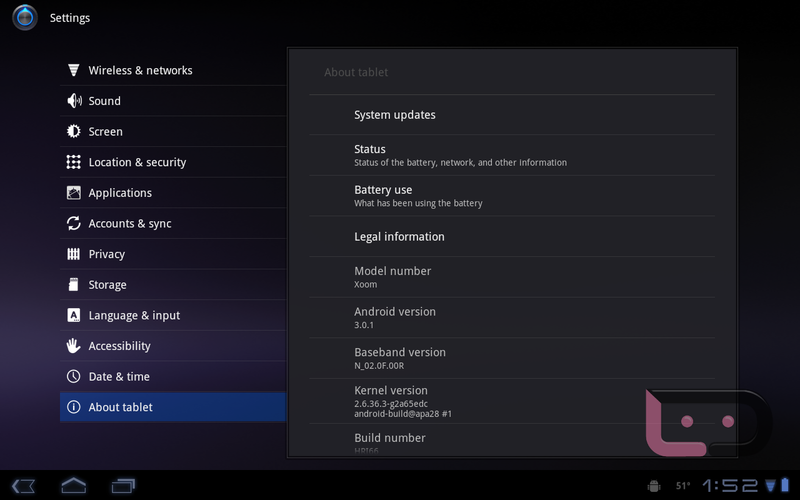 We were just handed the Motorola XOOM update file for HRI66, so let’s get you manually updated! *YOU HAVE TO BE ROOTED TO DO THIS. *Huge thanks to @Koush for putting the original instructions together. We just tweaked them slightly to give the adb newbies a chance. Enjoy! 1. Download the .zip file from above and place it in your Android SDK Tools folder. 3. Open a command prompt from within your SDK Tools folder. *You may get a message saying it already exists. This is fine. 13. 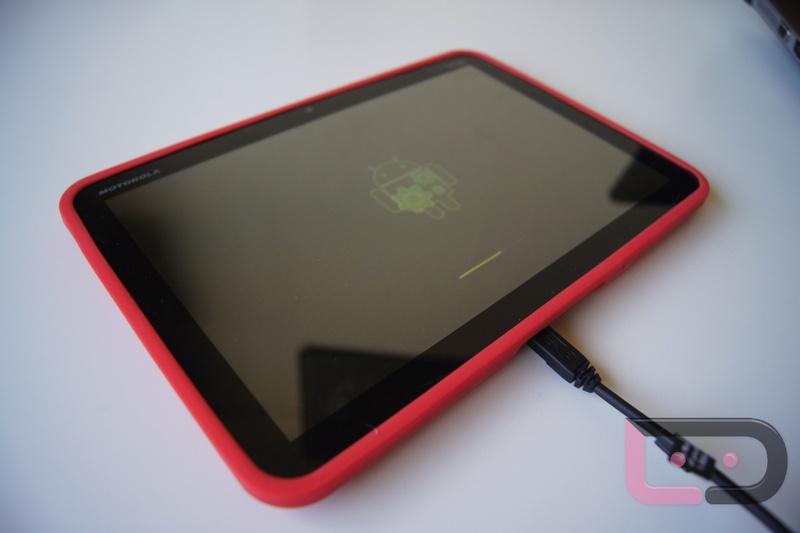 Your XOOM should boot into recovery and update to 3.0.1. 2. Power back on and when the “DUAL CORE” screen pops up, tap the volume down button. 3. Use the volume down button until to you see “Android Recovery” displayed. 4. Press the volume up button. 5. A green Android should appear on your screen. 6. Press Power and volume up (in that order) and you will enter recovery. Still no luck on getting the device to accept the update file though. Working on it! 1. From a command prompt, type the following commands. Update: Koush has posted update instructions that appear to be working for most people.